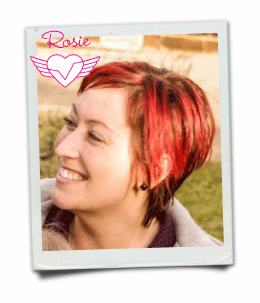 A very special thanks needs to go to the our HEAL-trust angels who brought this project together on our behalf. 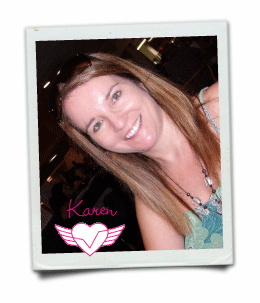 Karen is the wind beneath my wings and the eighth wonder of the world! She completely managed the process on our behalf, conveying our wishes to the team when we were rushing about dealing with issues on the ground. I am grateful every day that Karen was there every step of the way giving me strength when I just felt like giving up – and believe me there were days when I felt I had been kicked down too many times to get up again. 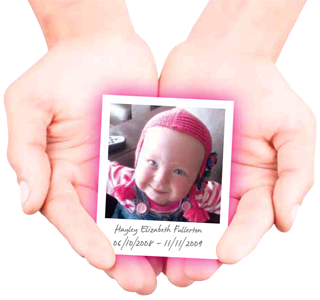 But she always believed we could make history for Hayley – tell her story to the world and make things better for everyone in hospital. Everyone should have a Karen in their lives – your life would be so much easier and better. 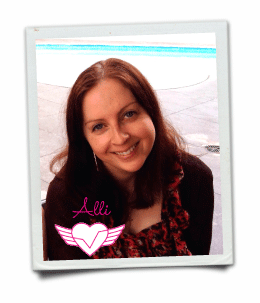 Alli brought class and sophistication. I was always excited every time I received a Photoshopped photo or artwork for a poster. It was like just like Christmas every time I opened Alli’s e-mail. She was sensitive to what I was trying to achieve and just had a sixth sense of what needed done – this is a really rare quality and something I truly value. Anthony built the site – he was the engineer. 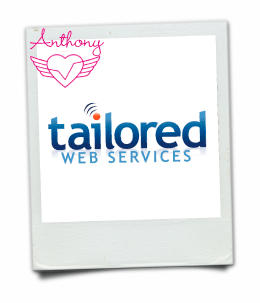 Anthony was always a pleasure to deal with – level headed calm and a great problem solver. I really wasn’t sure what I needed to make Heal-trust great so thank you for being patient and professional – even though I kept changing things all the time! I only wanted the best for Hayley so thanks for understanding .